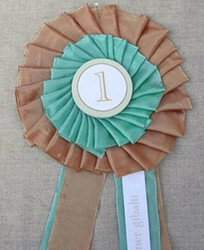 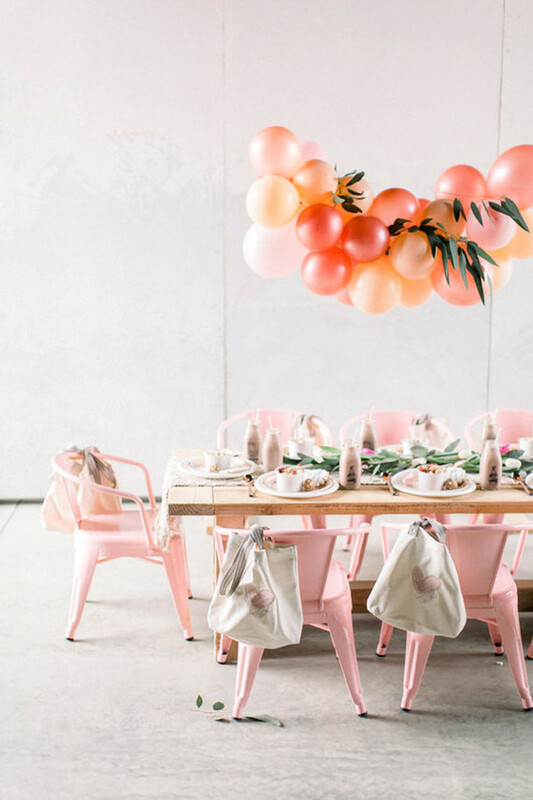 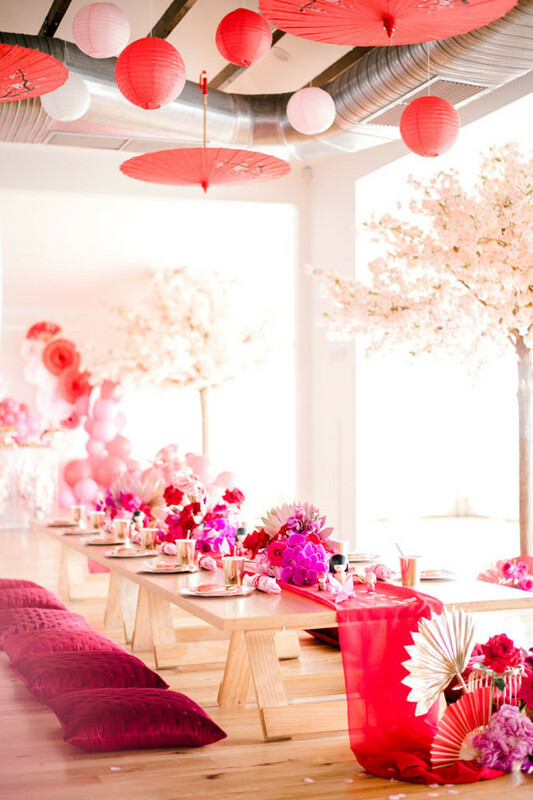 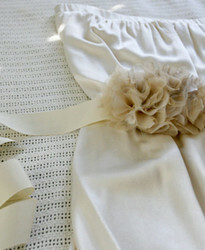 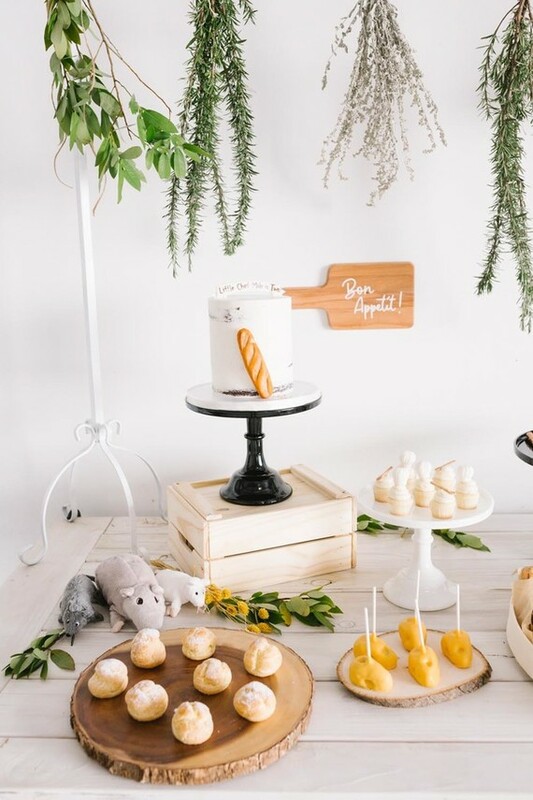 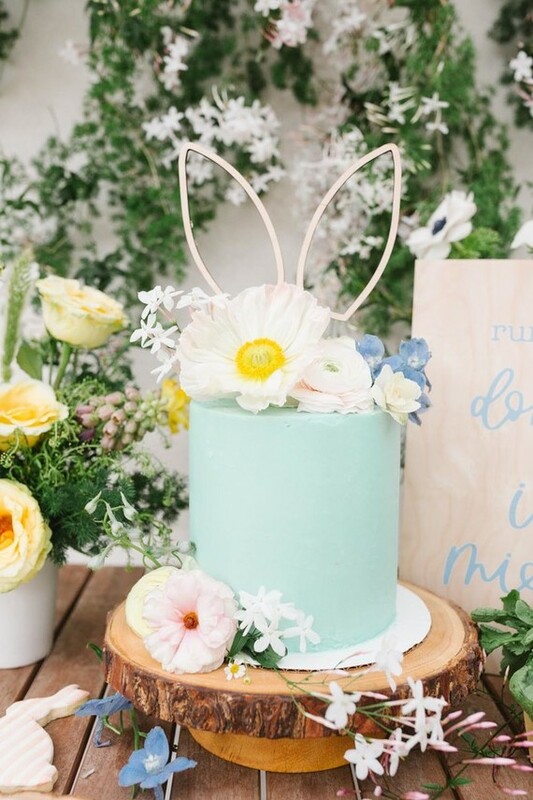 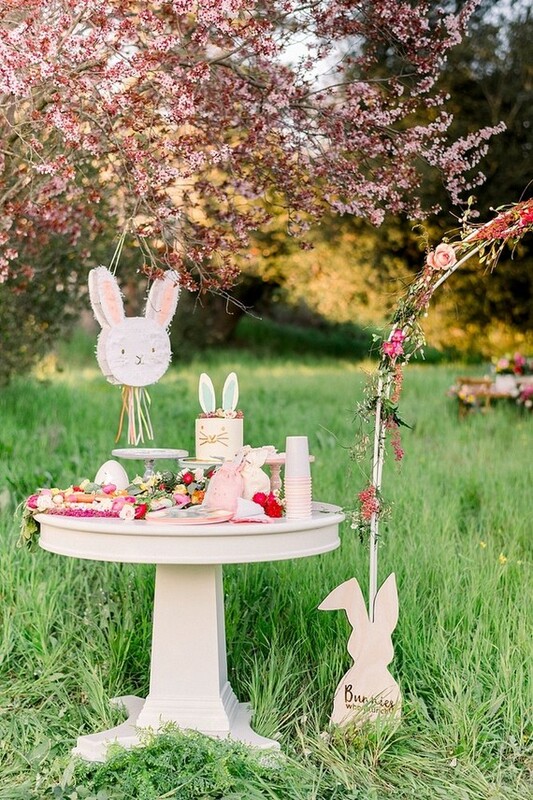 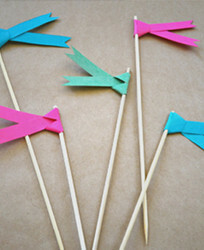 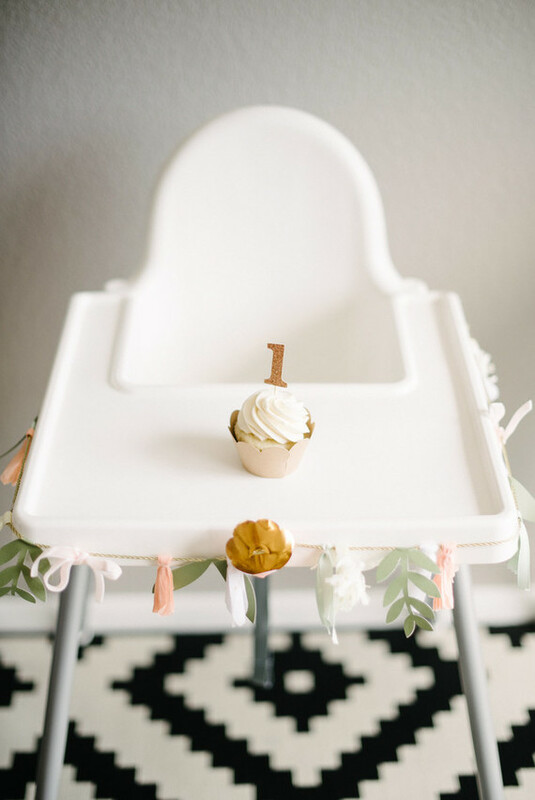 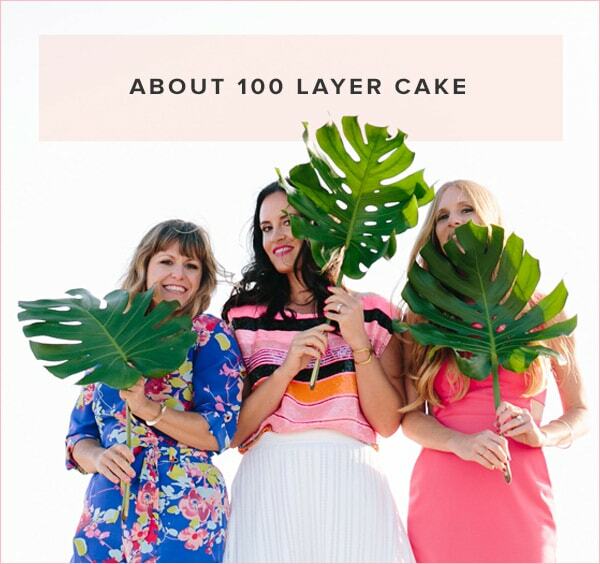 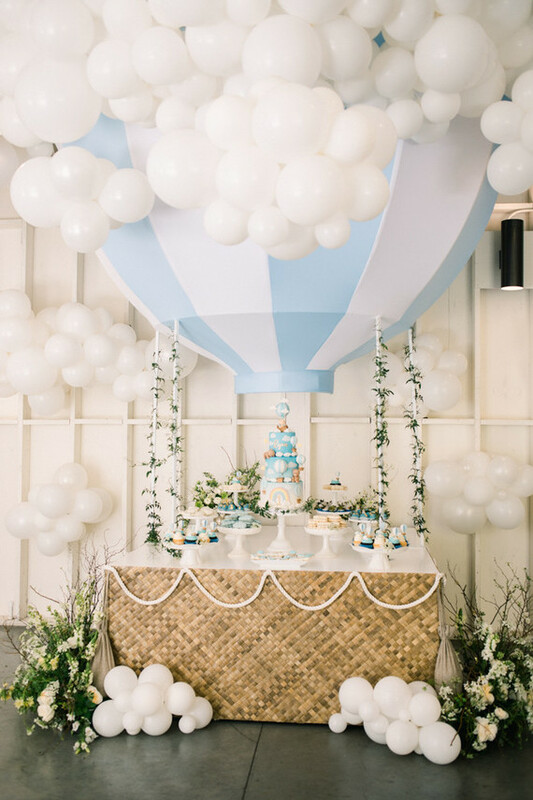 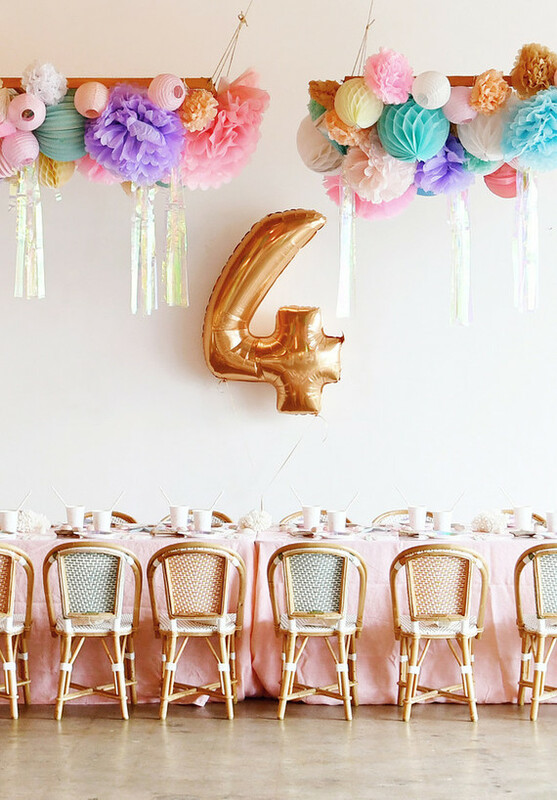 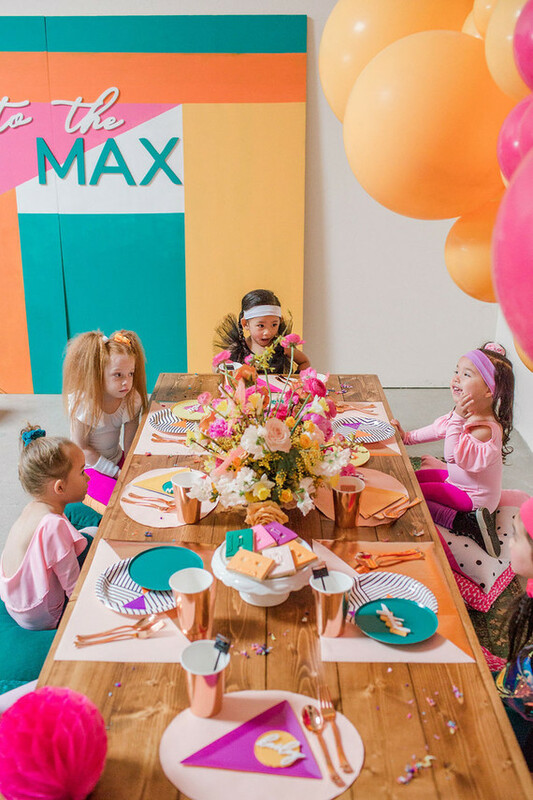 It’s always fun to see a theme that looks just as entertaining for the mamas as the kiddos, isn’t it? 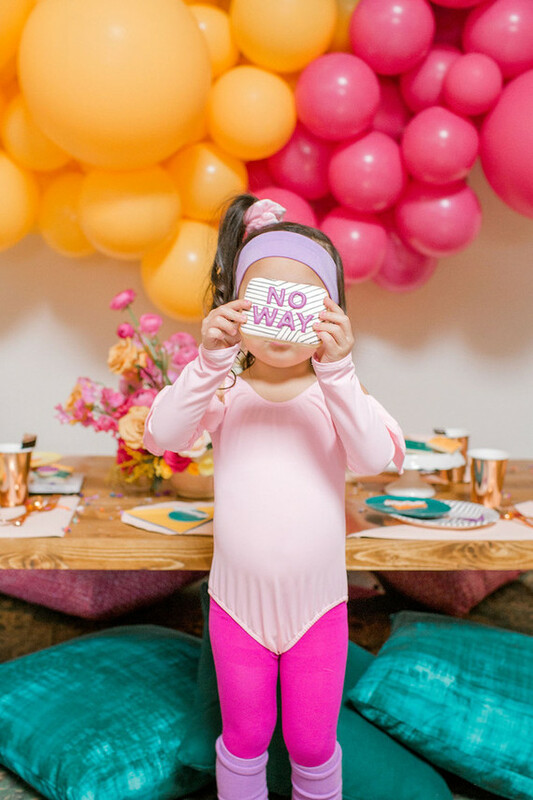 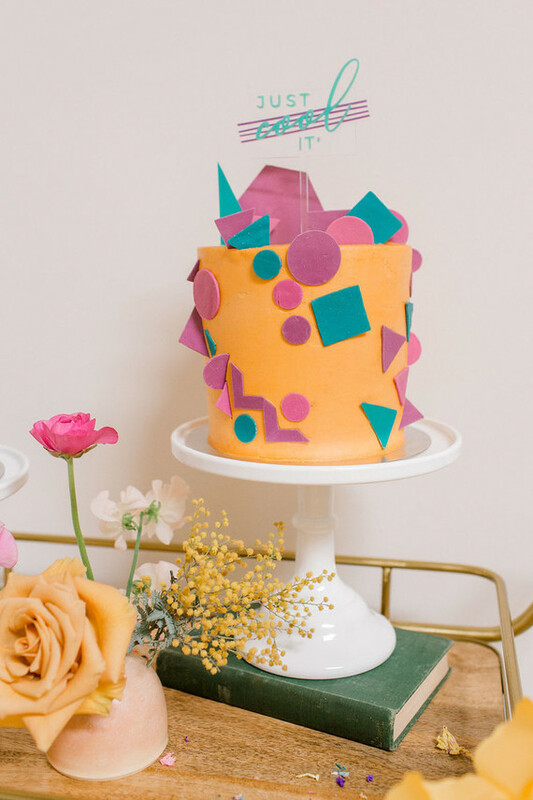 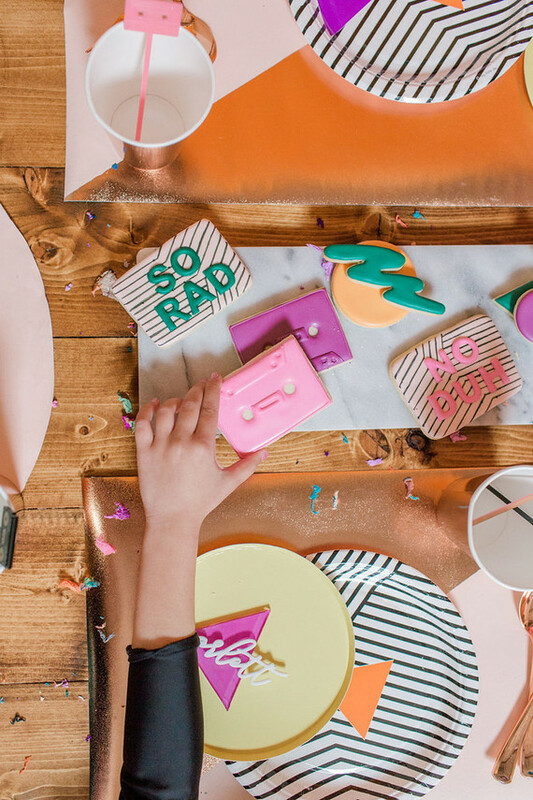 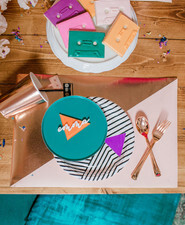 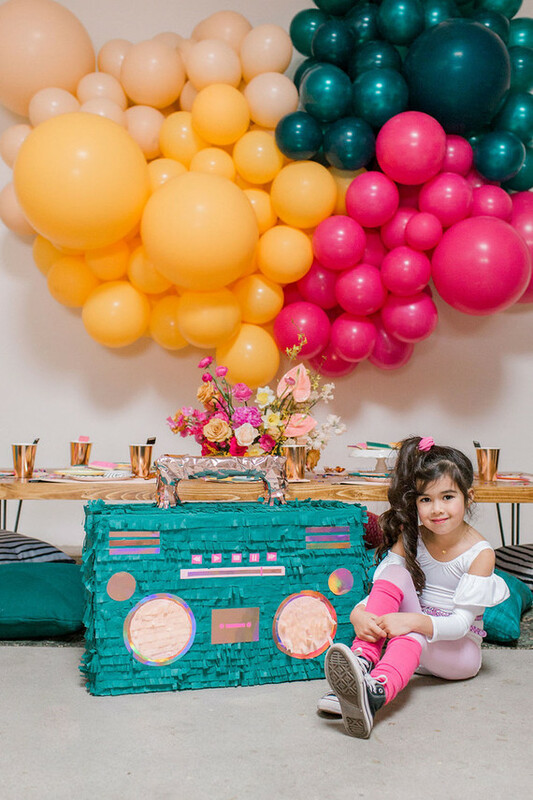 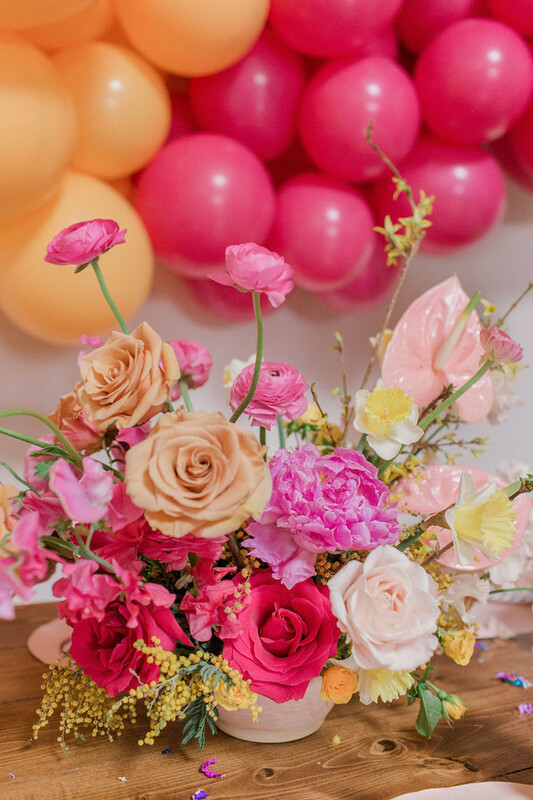 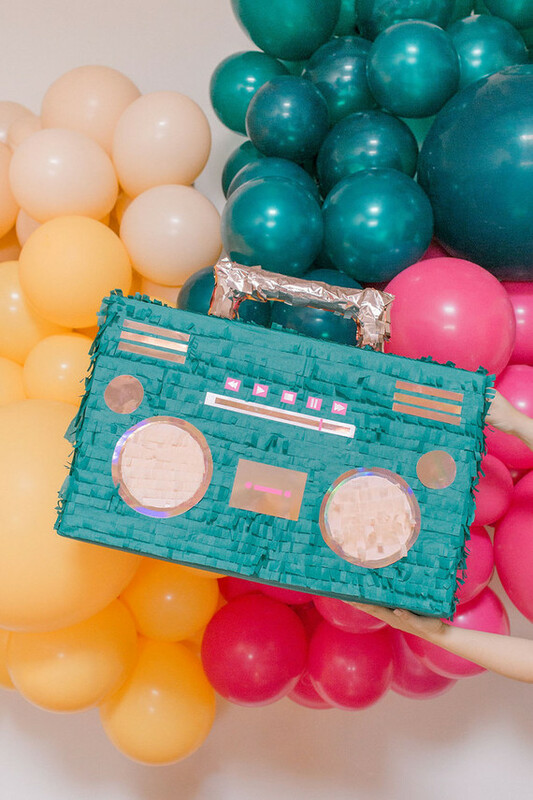 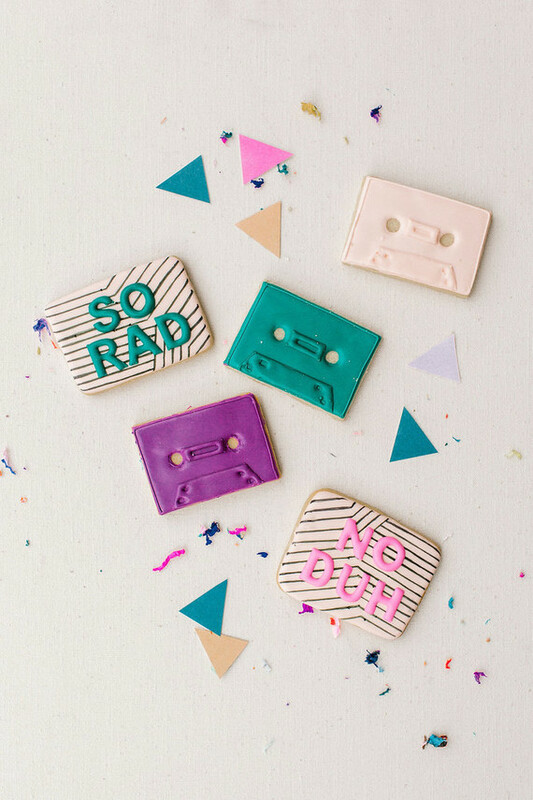 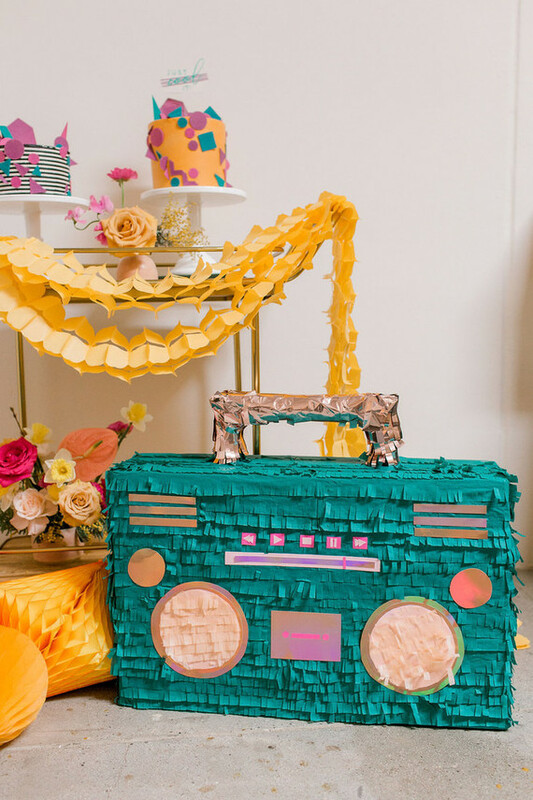 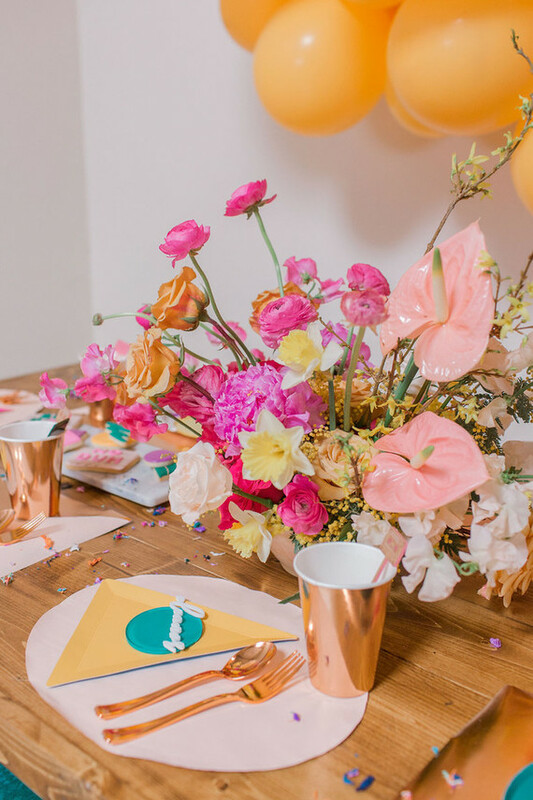 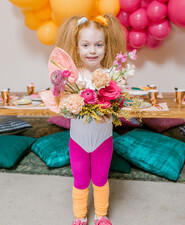 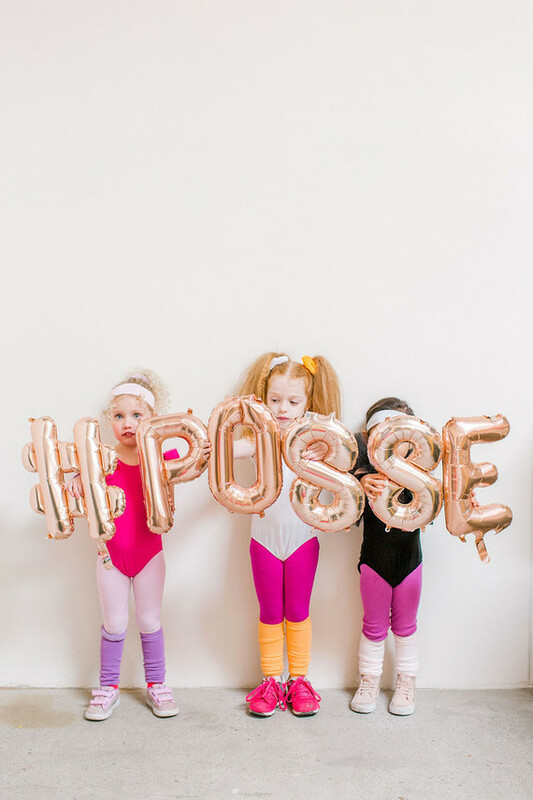 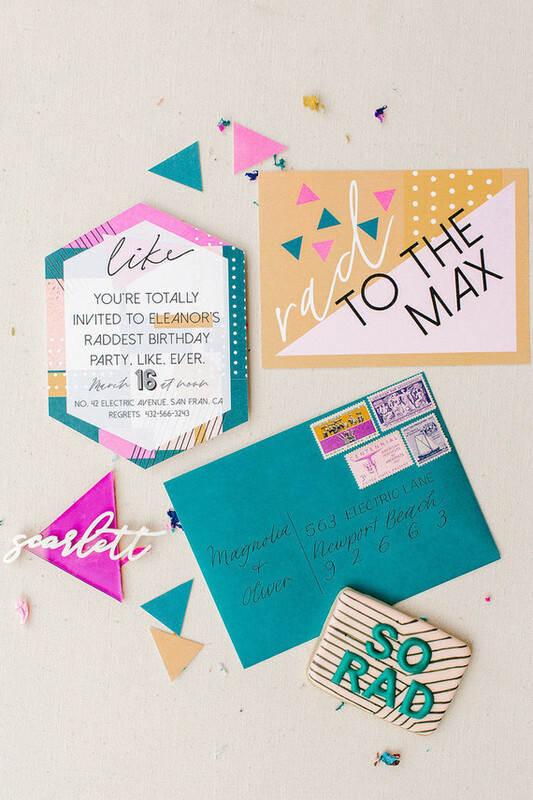 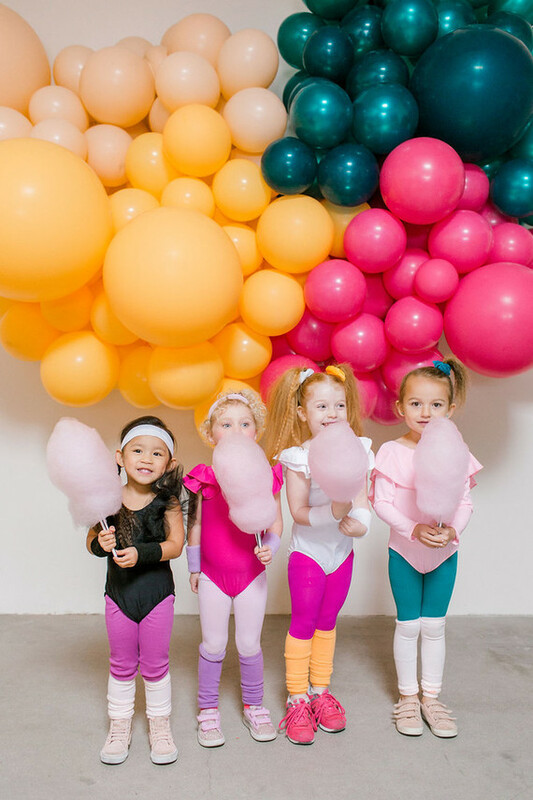 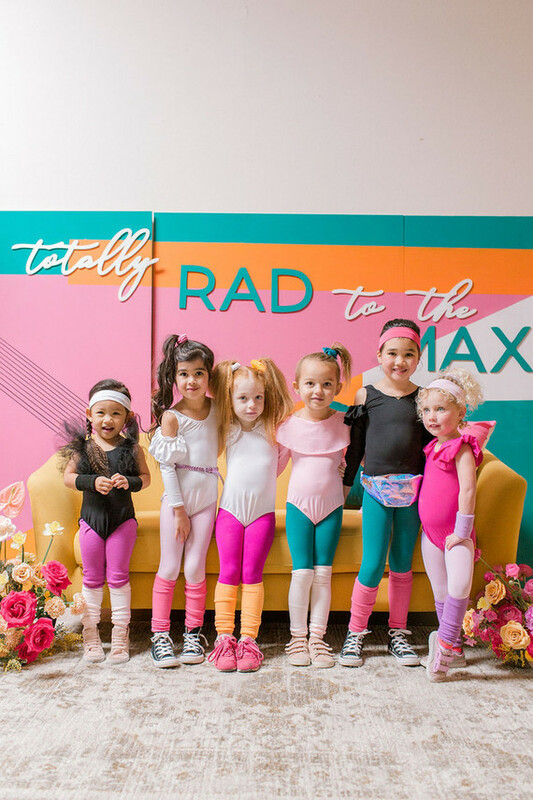 We’re on a bit of an 80′s roll at the moment, so it’s the perfect time to share a girl’s birthday version, like this Totally Rad 80′s party coming to us from Deets & Things and Harper & Grace Photo. 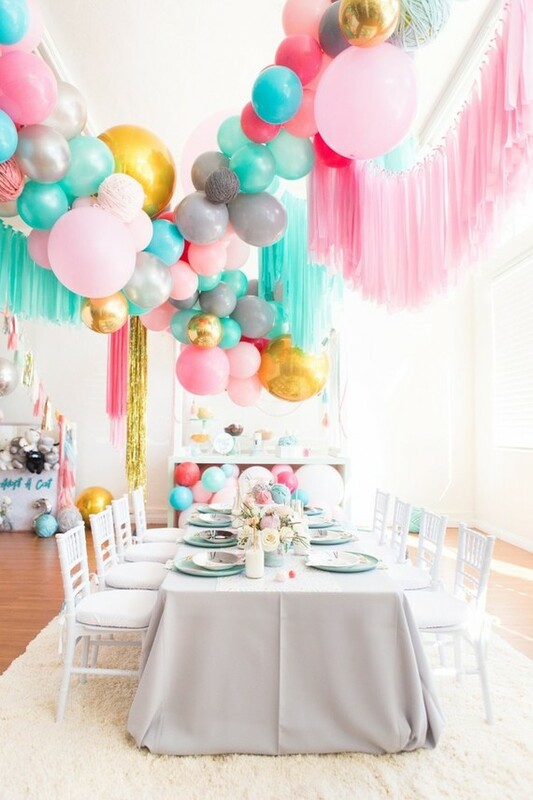 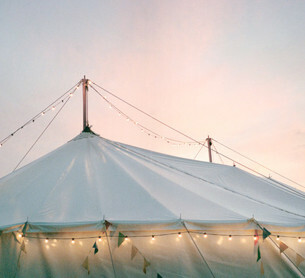 Who doesn’t love a good decades theme, anyway? 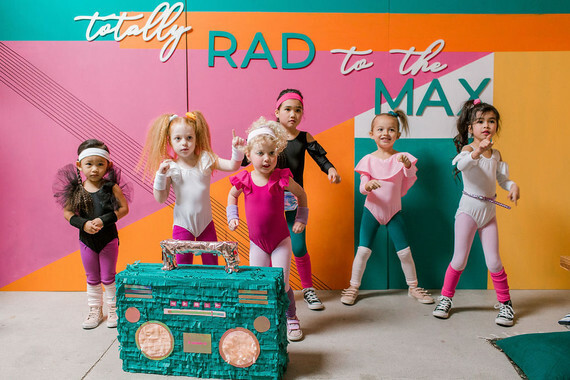 Totally nailed the 80′s theme, Minor Details CLE. 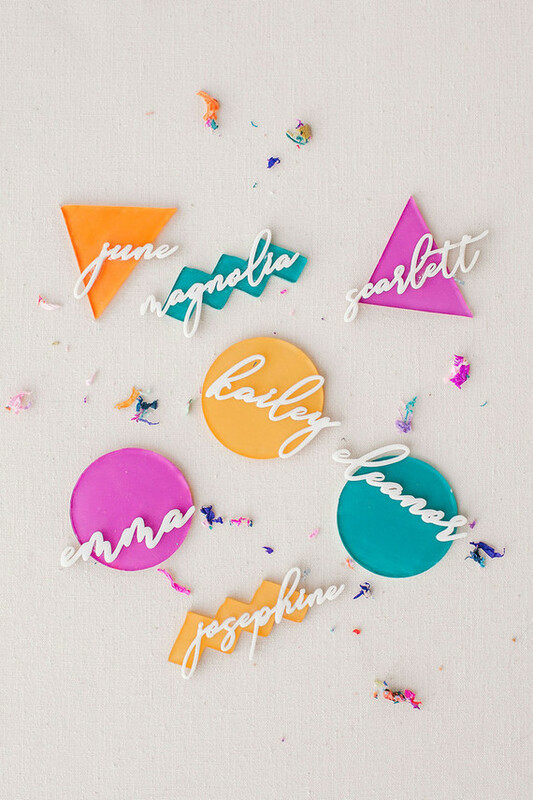 Same with laser cuts by Creative Amme. 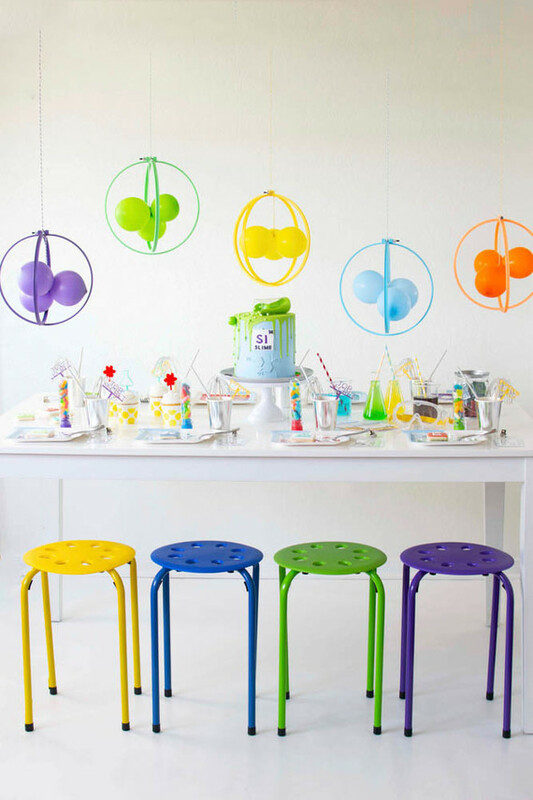 And the colors! 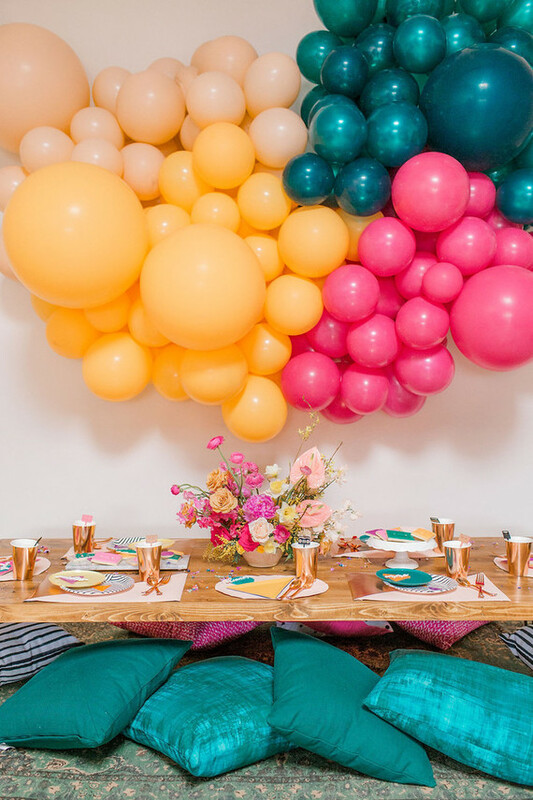 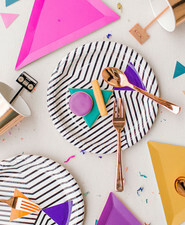 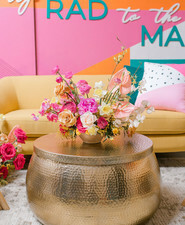 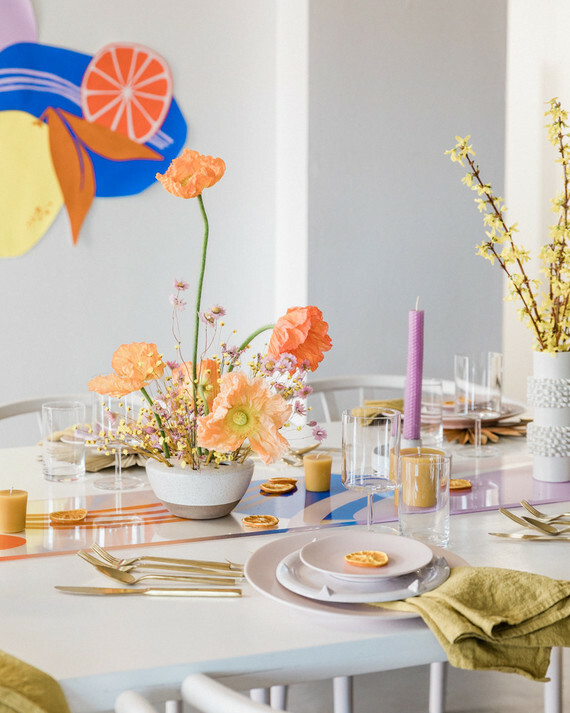 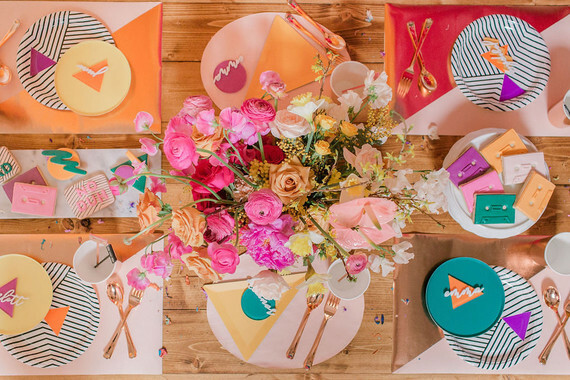 Jacqui of Deets & Things says, Set against The Pop Shop’s amazing balloon install, our table had the cutest mix of geometric and patterned plates on DIY color block placemats. 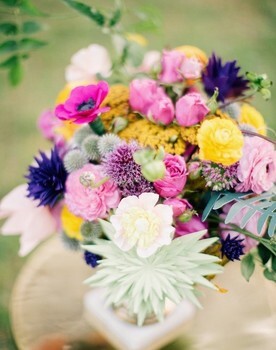 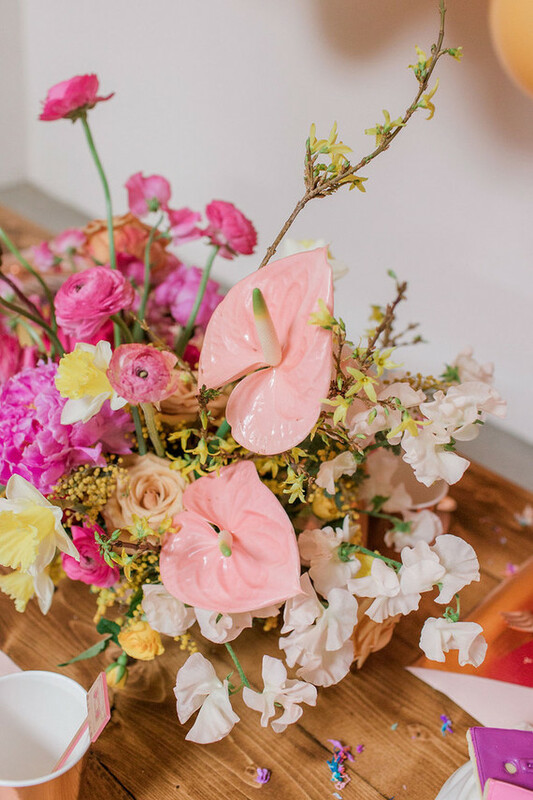 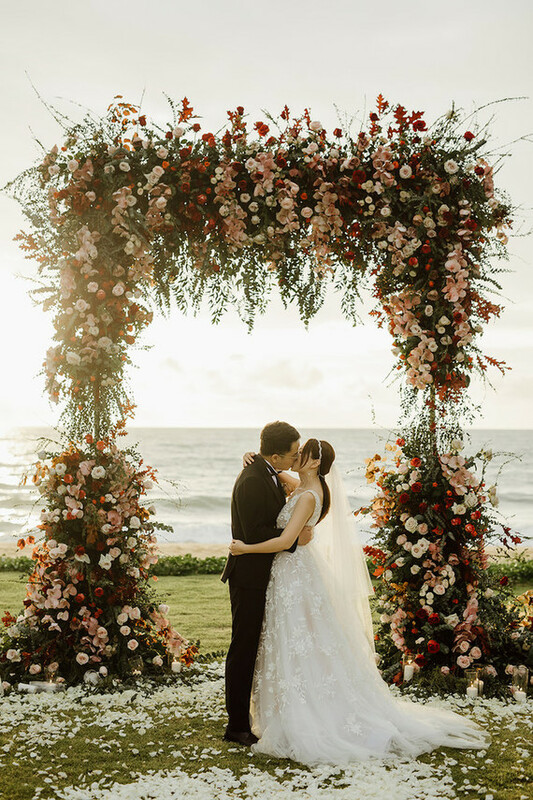 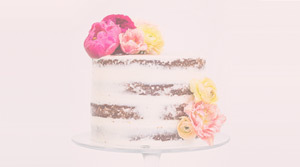 Not Just in Novels, my go-to gal for all things florals never disappoints in cheering up a space with her amazing blooms. 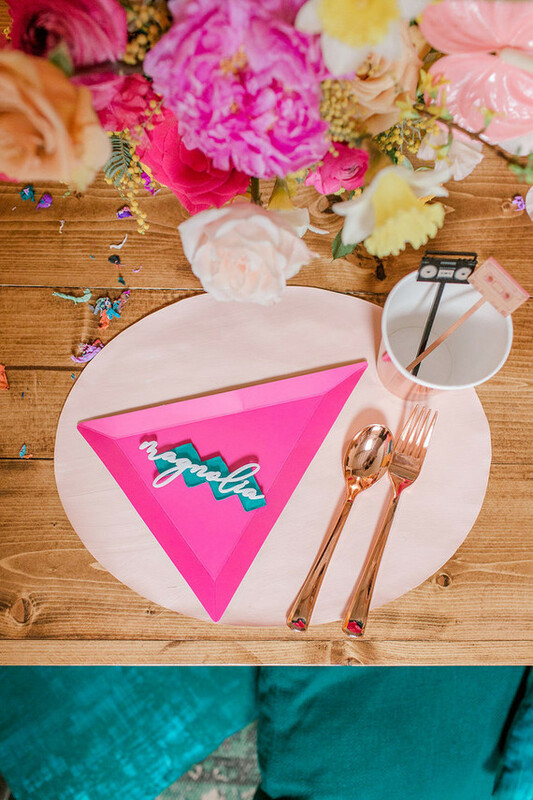 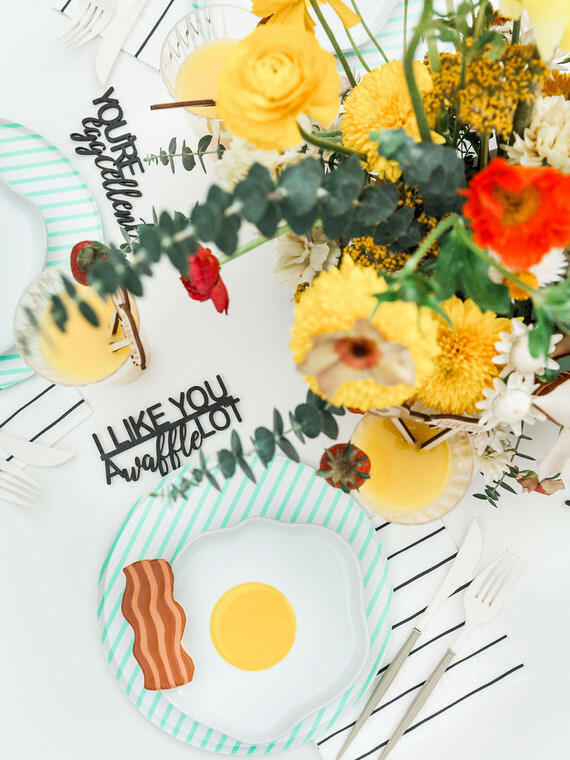 The table was finished with fun acrylic details from Creative Amme, such as boom box and cassette tape drink stirrers and laser cut names on geometric cutouts. 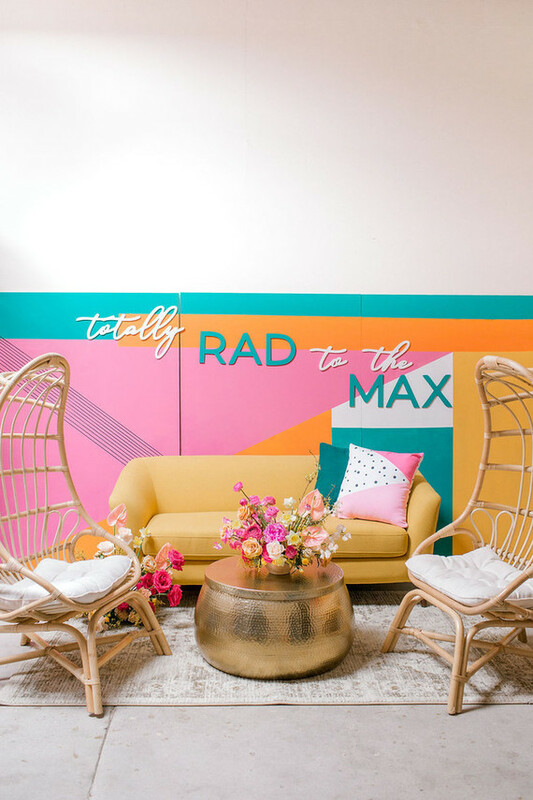 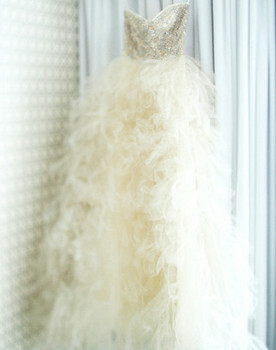 Her fun cut-outs also made a statement out of my 12 foot backdrop!